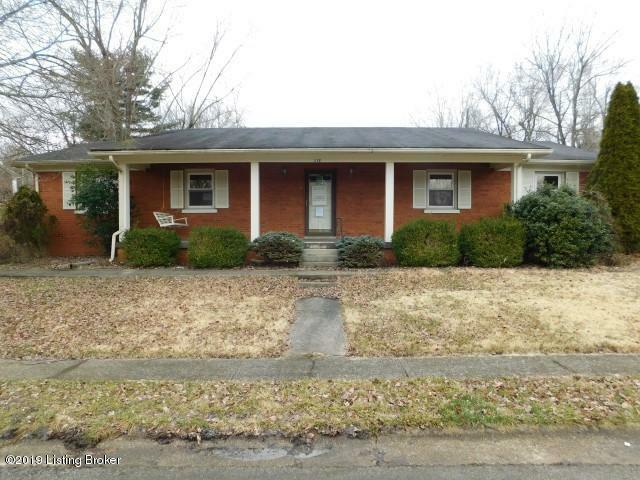 This property is a 3 bedroom, 2 full bathroom, brick ranch style home. Property includes a 1 car attached garage, Living Room Dining area combination, and separate utility room. Call today to schedule your appointment.